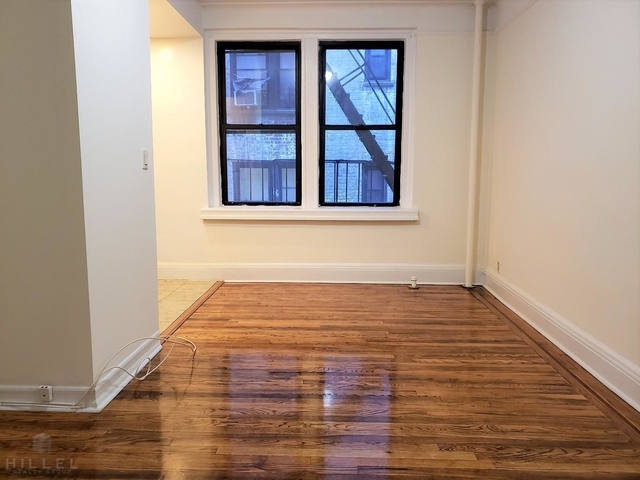 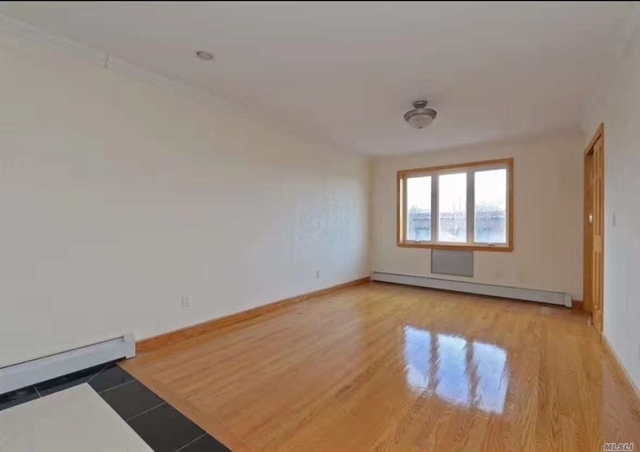 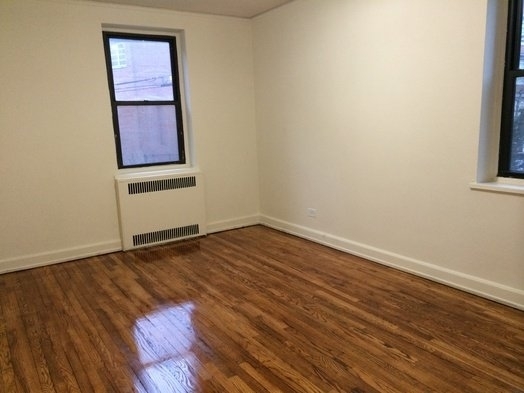 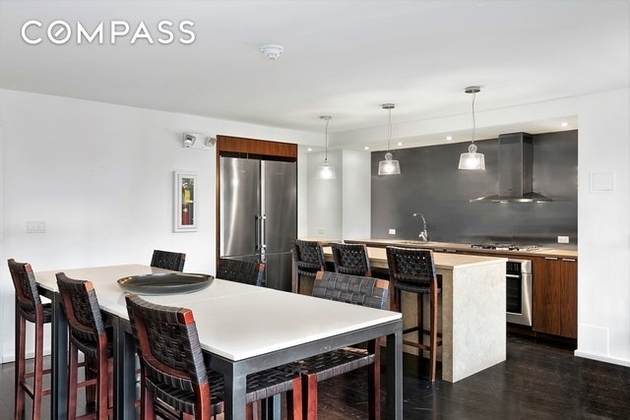 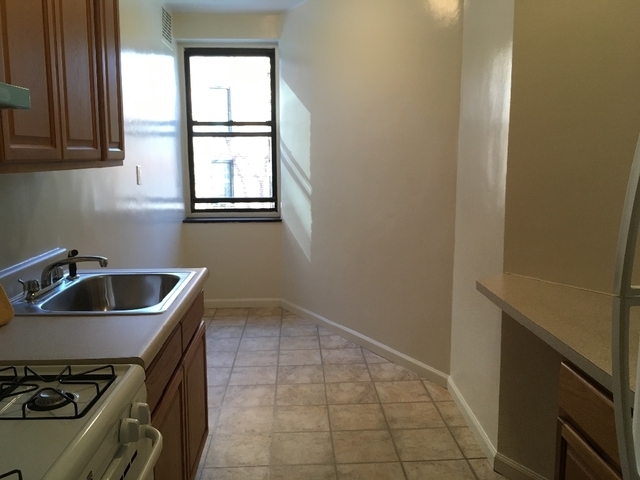 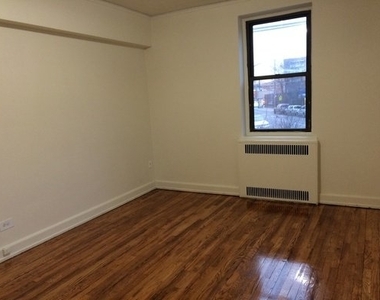 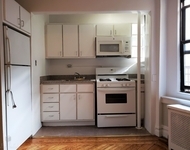 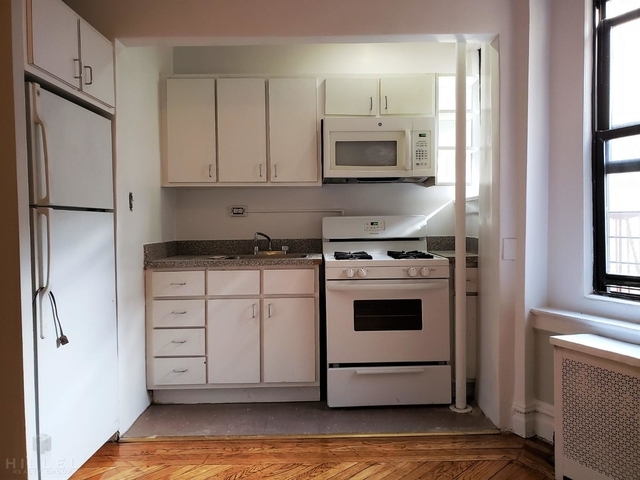 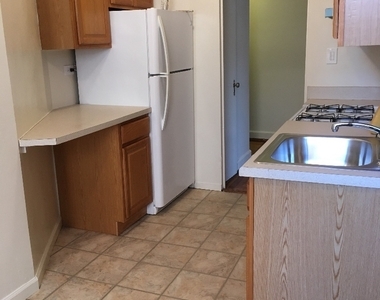 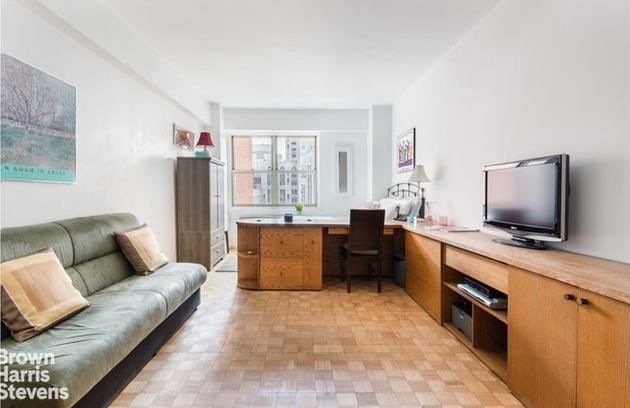 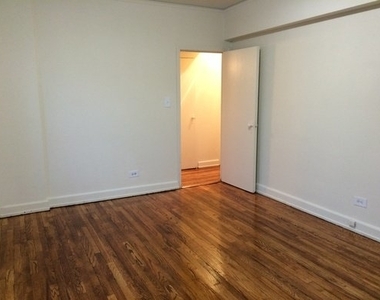 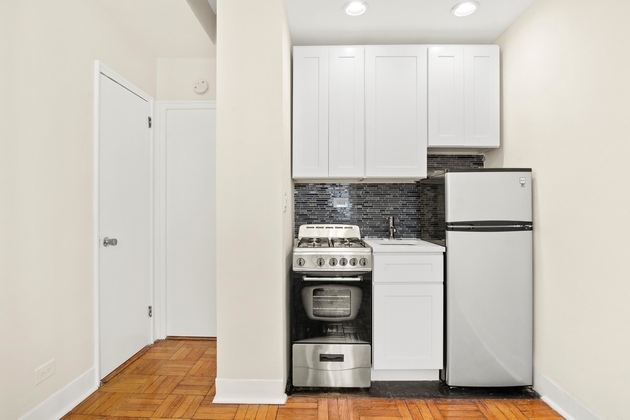 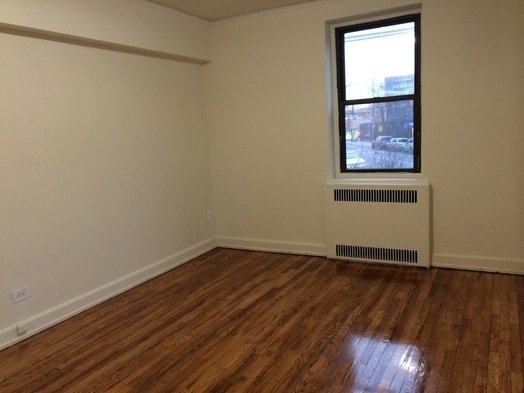 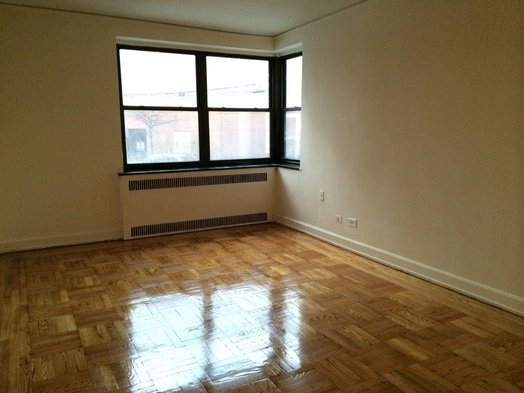 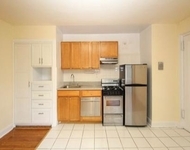 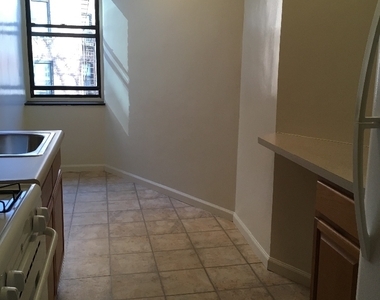 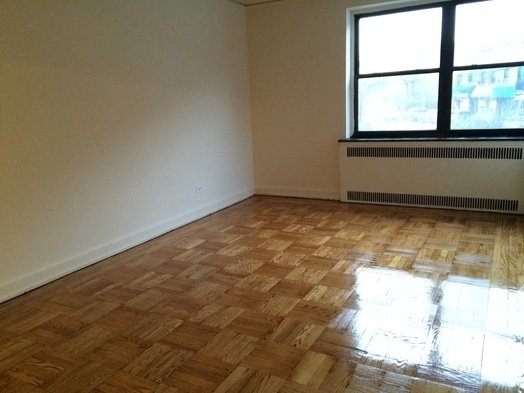 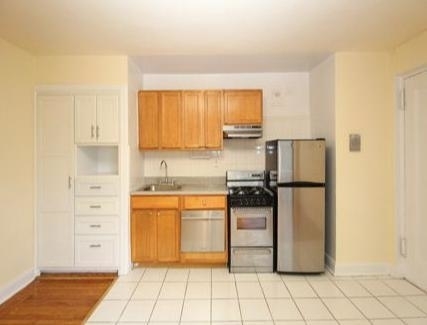 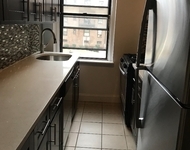 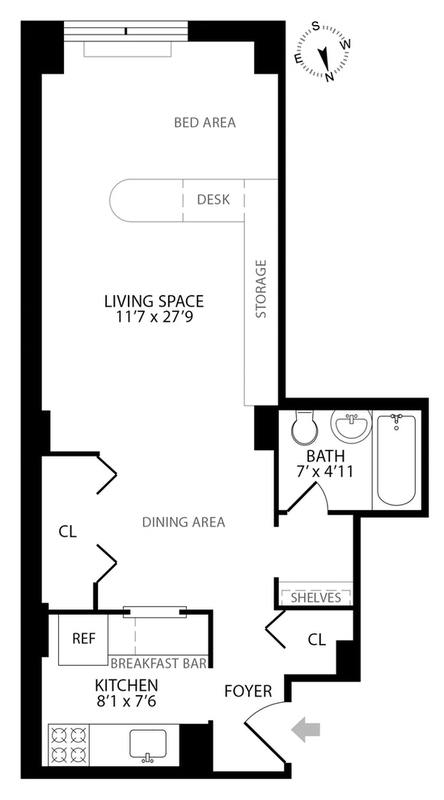 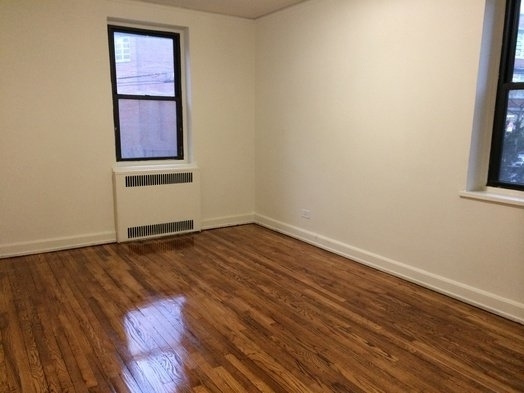 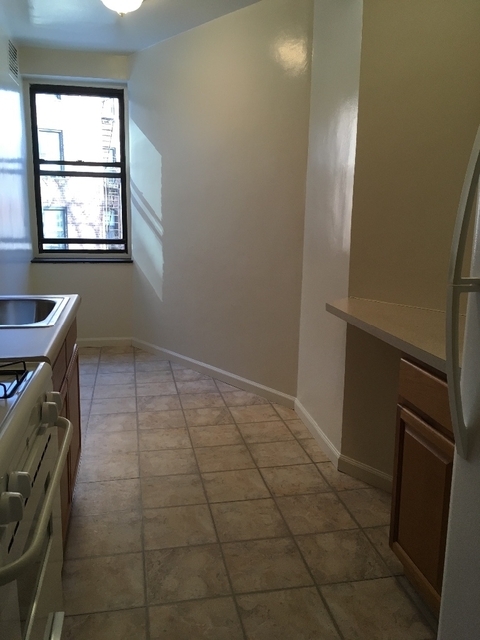 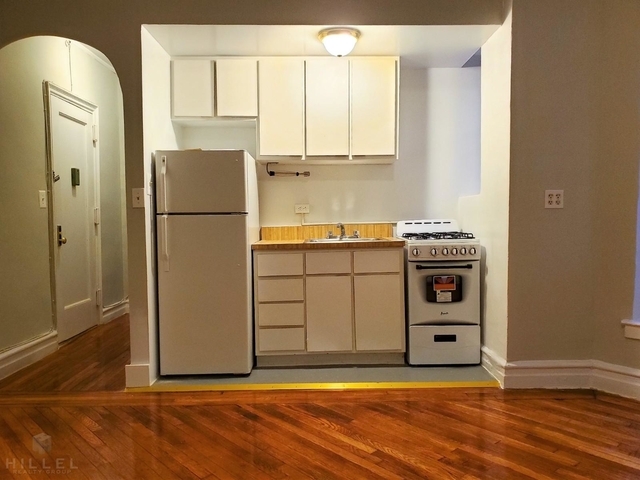 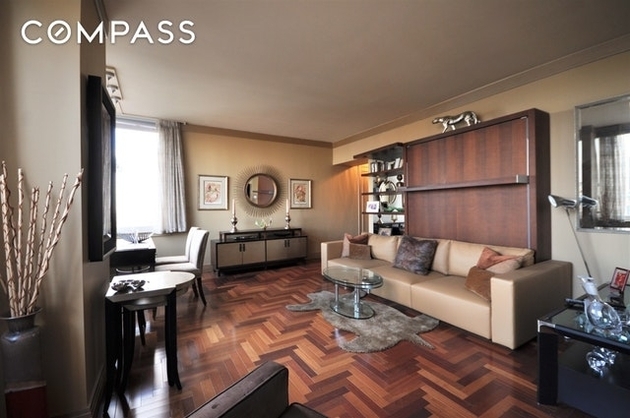 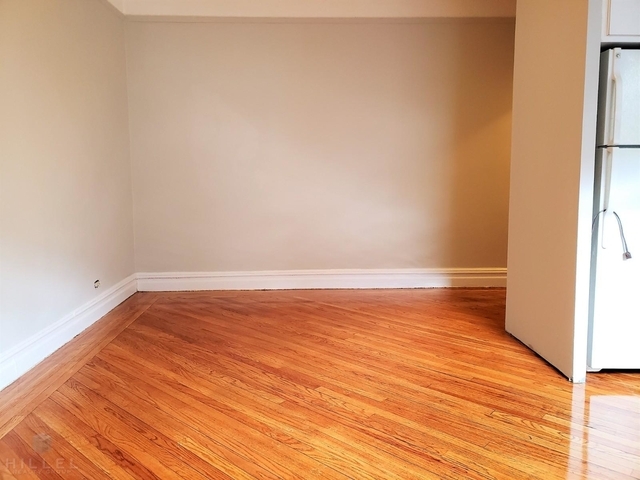 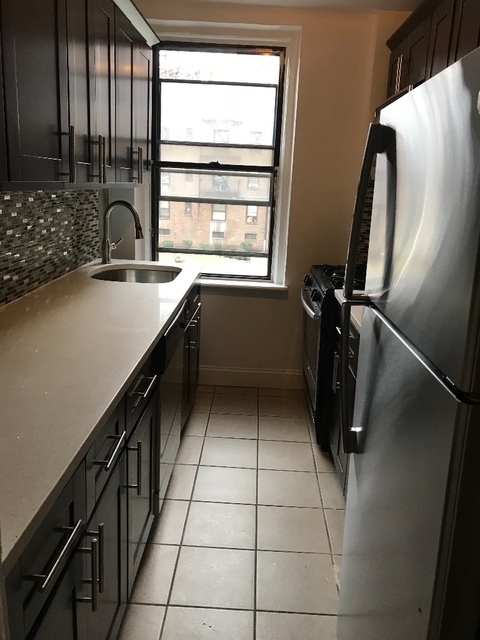 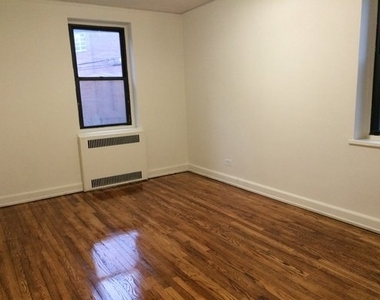 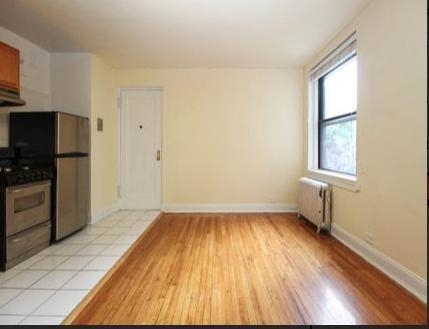 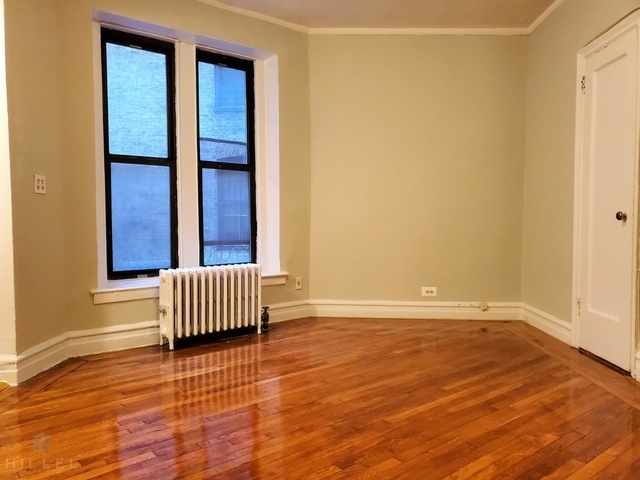 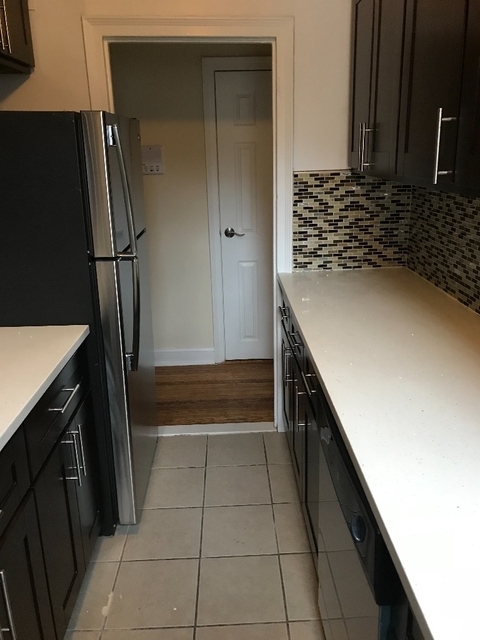 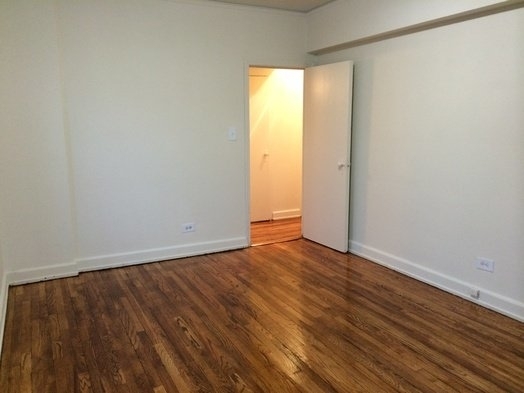 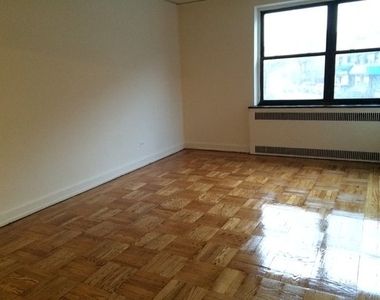 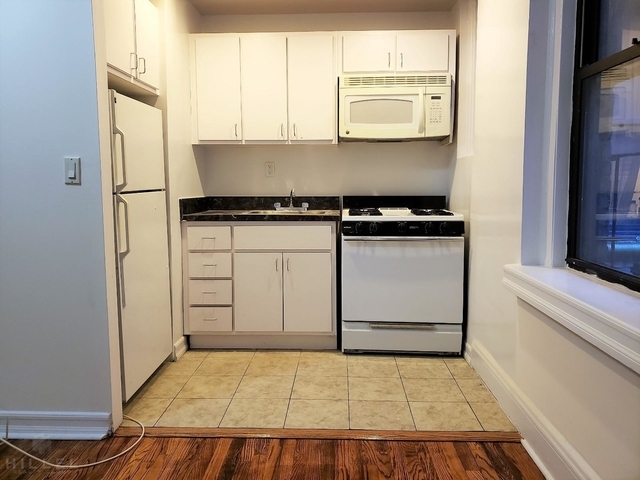 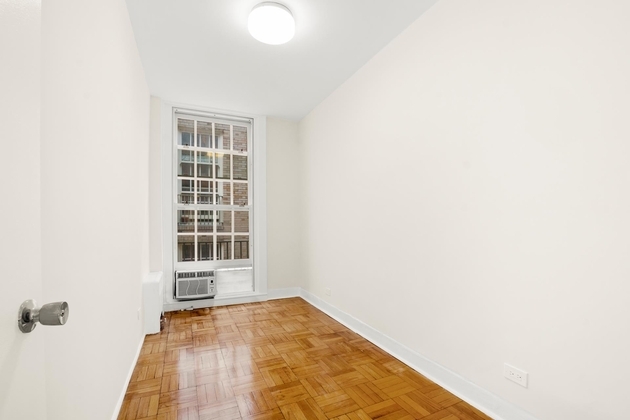 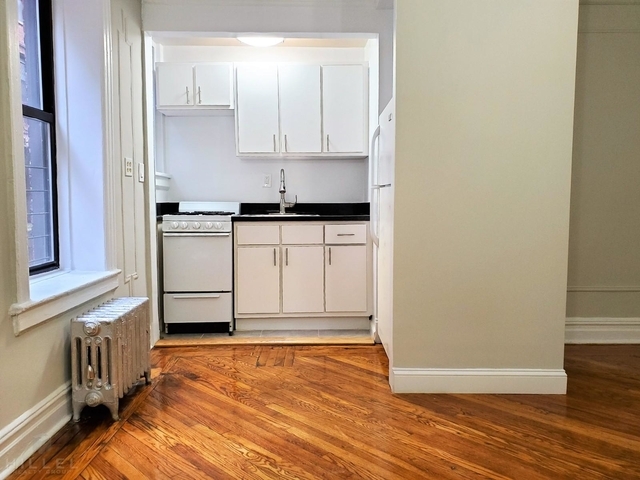 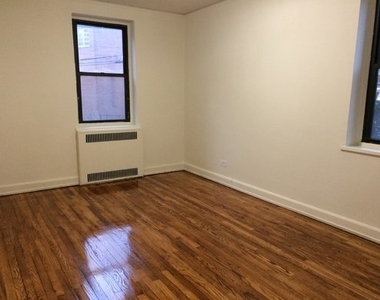 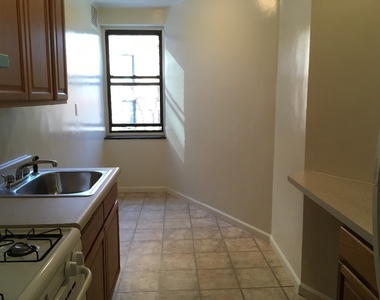 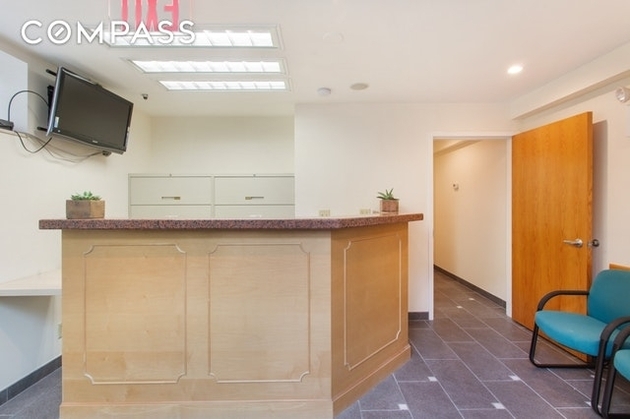 1 Bed at 41st St and Greenpoint Ave.
1 Bed /1 Bath at 41st St and Greenpoint Ave. 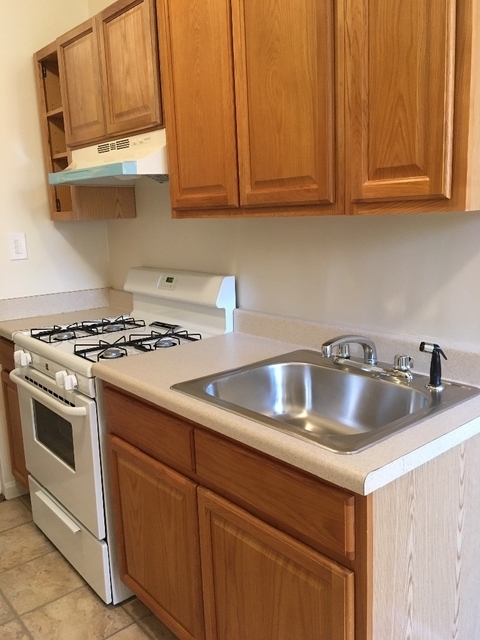 Sunny, renovated, 1-1/2 blocks to 7 train, foyer, eat-in-kitchen, king-size bdrm, parking, includes all! 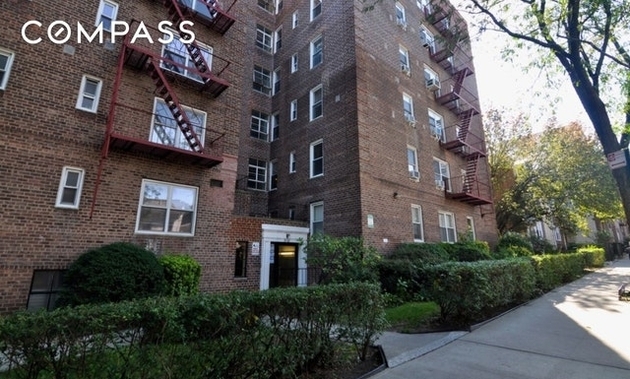 Population Density: Sunnyside has a population density roughly equal to the population density of Queens as a whole. 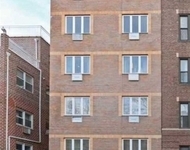 Because it's a heavily residential neighborhood, expect relatively quiet streets in the evenings. 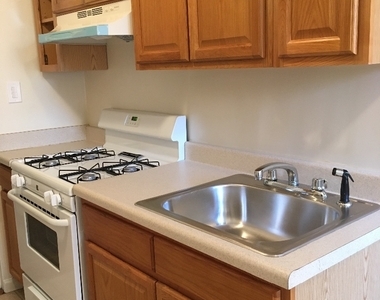 The area has a number of food options, including Tangra, Taco Today, and Oki. 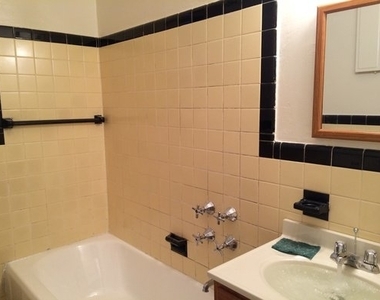 These are located within 390 yards. 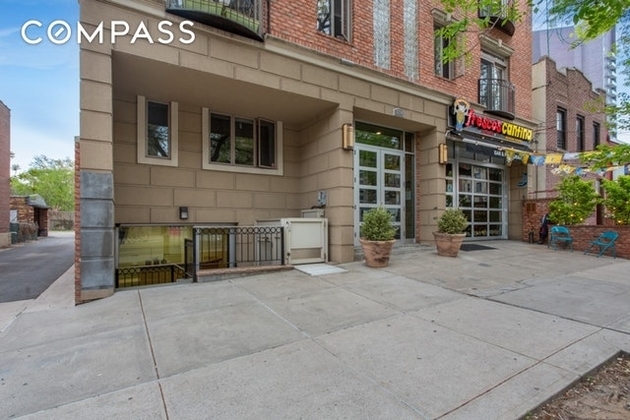 You can find Lenny's Pizza nearby. 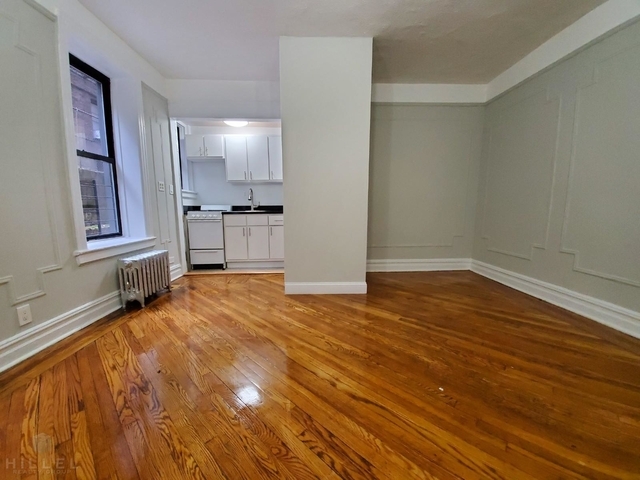 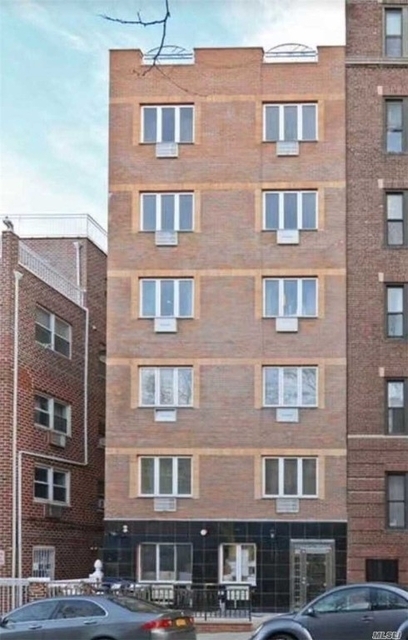 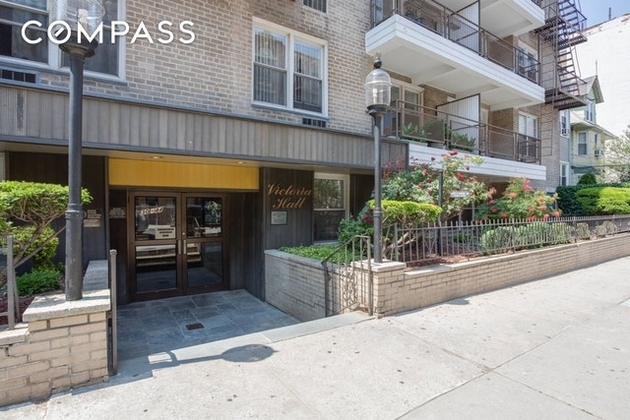 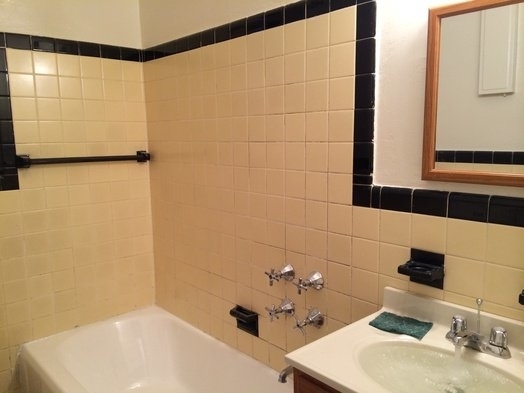 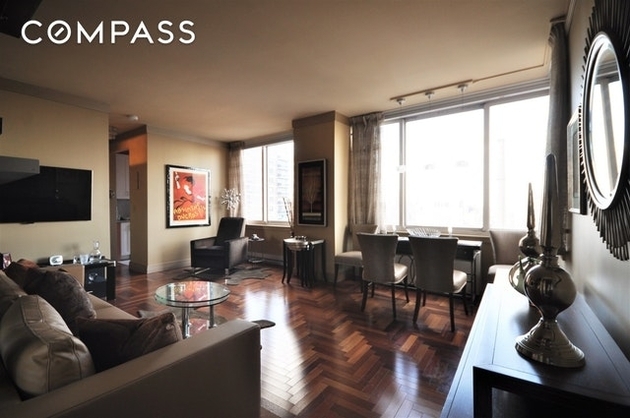 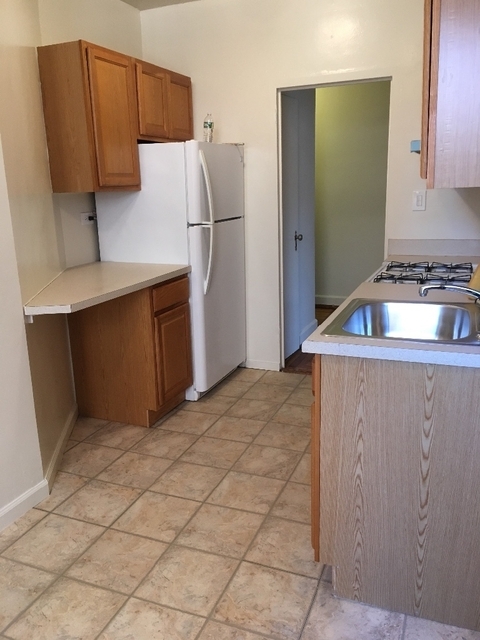 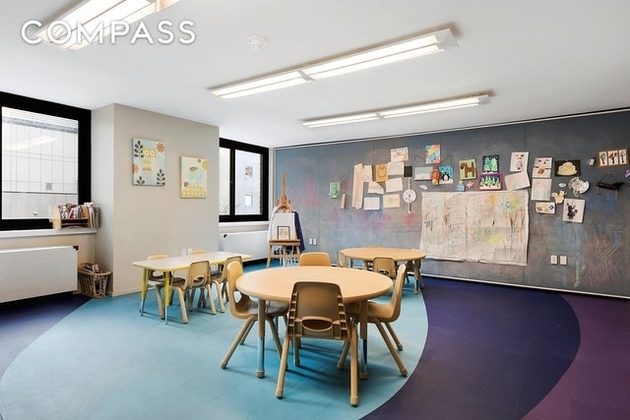 This apartment is $175 cheaper than the median price for 1BR / 1BA apartments in Sunnyside, which is $2,025.